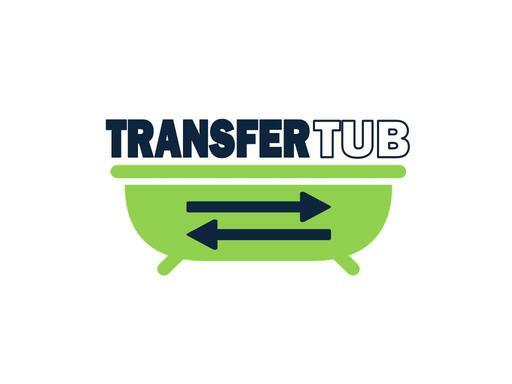 TransferTub.com the perfect domain name for a walk-in tub manufacturer, reseller or installer. The medical equipment market is growing along with the aging population and TransferTub.com a nice, short, brandable OR keyword domain for this segment. Own it today!